We believe in businessmen and entrepreneurs of all segments. The company Grupo Financial was born from the union of national and international market great professionals’ expertise who shared the same vision: projects idealized with passion deserve the opportunity to be accomplished. And more than that, the group members believe that every good idea could become a very successful business, as long as it receives the necessary input to get there. The Grupo Financial’s financial consulting goes beyond international credit. It is a constant pursuit of excellence in serving partners and clients to ensure better business conditions for clients, not only in Brazil, but worldwide. 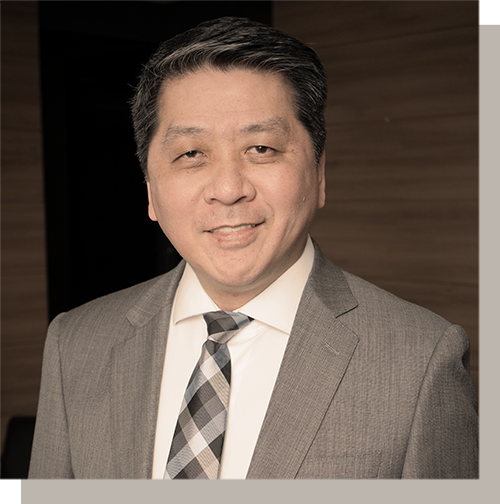 A professional with 19 years of experience in the financial area, he graduated in Business Administration and is an expert in the areas of credit, business structuring, compliance and money laundering prevention. In 2017, he was chosen the world’s third greatest specialist in the international credit segment. He has built a solid career in Brazilian and international financial institutions. In 2011, he founded Grupo Financial, which has more than 120 employees in seven offices around the world. 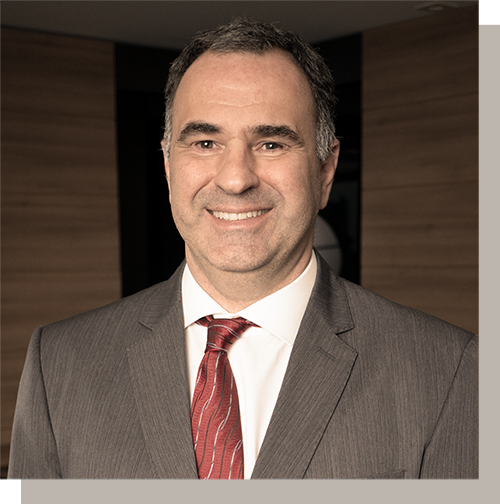 With more than thirty-five years of experience in the administrative, financial, accounting, auditing, compliance and controlling segments of mixed and private companies in Brazil and abroad, he has acquired vast experience in relationship and negotiation with banks, public agencies, suppliers, clients and national and foreign consultants. He specializes in processes and work systems development with a focus on rationalization, efficiency and reliability of results. 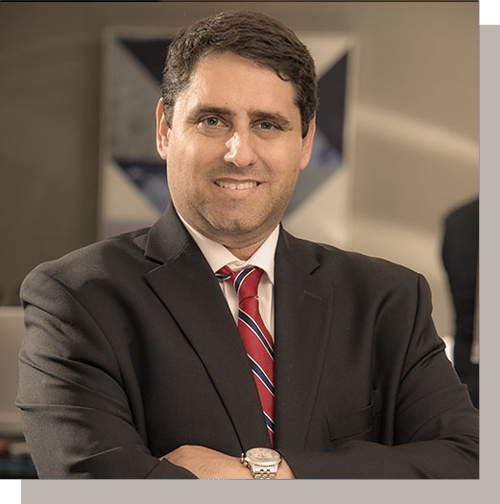 Graduated in Law from the São Paulo Law School – PUCSP, he is specialized in national and international financial contracts, leasing and financing. 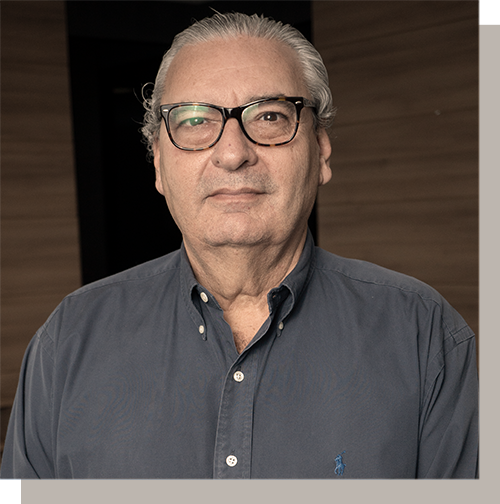 He worked for 30 years as a lawyer/legal adviser in national and international financial institutions, with active participation in the Legal Committee of the Brazilian Association of Leasing Companies – ABEL. He has extensive experience in special credit operations in negotiations with financial institutions. Economist with specialization in Capital Markets and accounting technician. He built a banking career of 13 years at banks like SUDAMERIS, REAL and SANTANDER. For 20 years he has been working in the finance and consulting area. He is specialized in financial planning, business plan elaboration, projected cash flow, balance sheet analysis, income statement, projects financial management and controlling, budgeting, KPI’s, costs and revenues control (current vs. budgeted). He also has worked with ERICSSON Process Flow in Large Projects (PROPS-C) Telecomunicações, risk analysis and SOX control. Economist graduated from Mackenzie University with an MBA in Business from the Brazilian Business School. 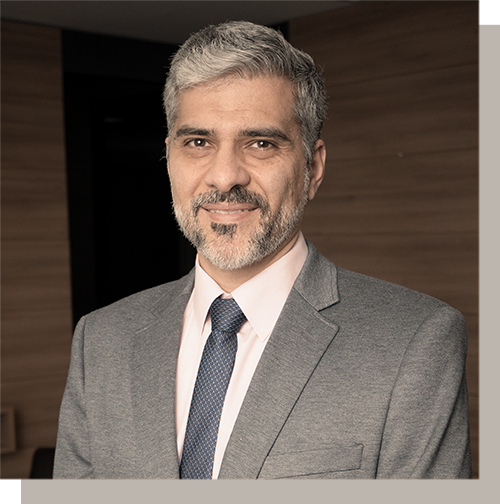 He has been working in Controlling and Finance areas of large companies such as Sadia JBS, Borelis Brasil S/A and Quendian Consultoria since 1995.